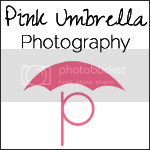 Pink Umbrella Photography: Teacher Gift Ideas. 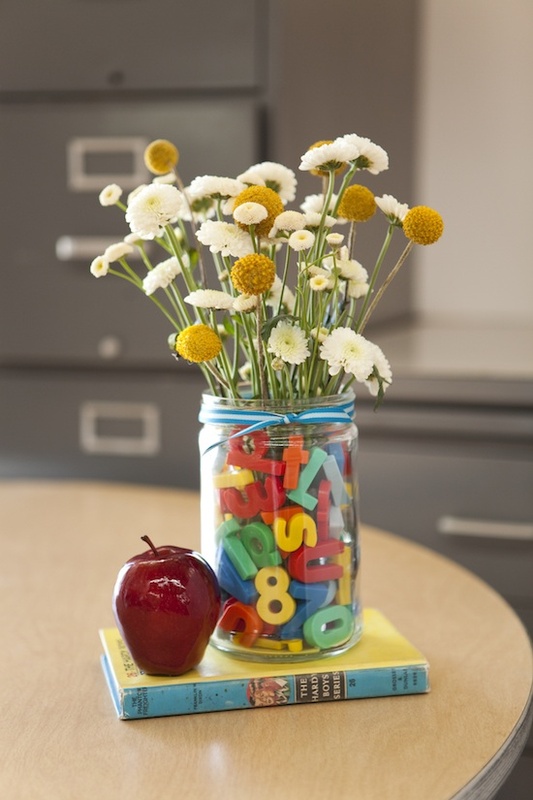 Here are a few really cute teacher gift ideas. I love making gifts for my son's teachers. I slacked on it a little bit last year, but this year I am going to be on top of things much more. Hop on over to http://onecharmingparty.com/ and check out some of her ideas that are super cute. To make: find a big jar and a glass cup that fits inside. Carefully slide plastic alphabet letters (the kind that are magnets that stick to the fridge) between the jar and the glass cup. Fill the inside cup with water and flowers. Enjoy! 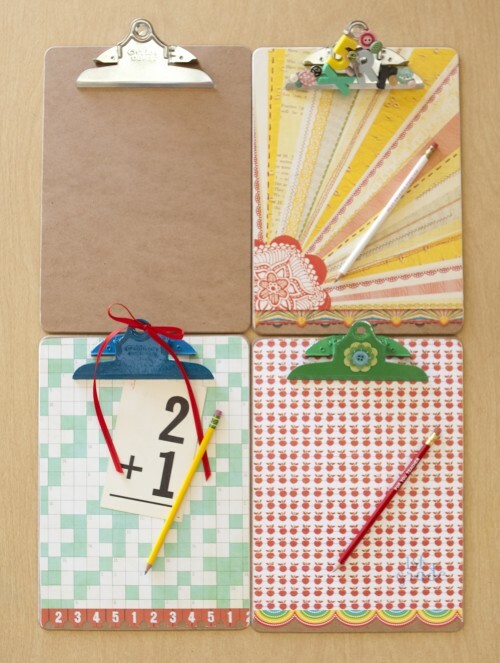 For more back to school ideas, click on the tag below. Photo by Nicole Hill Gerulat. ©One Charming Party. 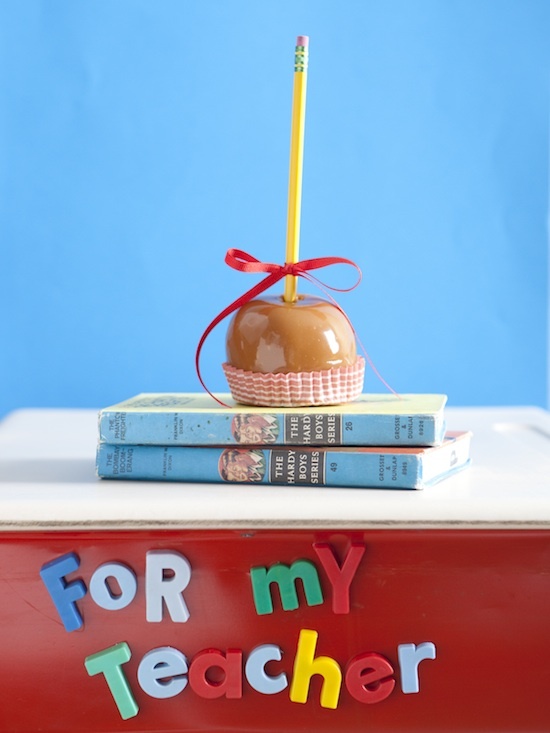 What better treat to serve at a Back to School party than caramel apples? A tip from my mom, who dipped this apple for me: always make sure your apples are super cold before you dip them in the caramel. We used a pencil as the stick and a cool cupcake liner to set the dipped apple in. This clip board any teacher would love. So cute and super easy to make. You need: a regular old hardboard clipboard (we used a 9 x 12 1/2), 12 x 12 cardstock scrapbooking paper in a pattern that you like, spray adhesive or mod podge, a glue gun, embellishments for the clip. On the scrapbooking paper, carefully trace around the clipboard and the top part where the metal clip attaches. Cut out the scrapbooking paper to fit the clipboard. 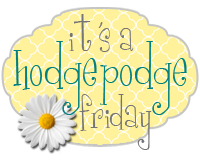 Spray the back of the paper with spray adhesive or coat with mod podge. Affix the paper to the clipboard and gently press all over the paper to adhere. Using a hot glue gun, glue your embellishments to the metal clip. Let everything dry overnight. For more back to school ideas, click on the tag below. Photos by Nicole Hill Gerulat. ©One Charming Party. Your ideas are so cute and creative! Very nice blog. I'm following you from hopping. Hope you'll visit my blog: Kindergarten for Teachers and Parents. Thanks for stopping by. I am glad you enjoyed my blog.